“Radio has always been a passion for me”. 1981, my first real break into club DJ’ing 3 nights a week at Peaches Beach Club, Greenville N.C.
1982, moved to Cary NC DJ’d regularly throughout NC and SC. 1990 DJ’d my 1st SOS, I was Hooked! 1990 my first break into Beach Music Radio 1590 WHPY AM Saturday afternoons. WVCO “The Surf’ 94.9FM OD SC “Friday Night Beach Party” – “Saturday Afternoon Beach Party” – “Soul Sunday” – “Sunday Morning Gospel Brunch” – “Sunday Deck Party” OD Cafe Deck. 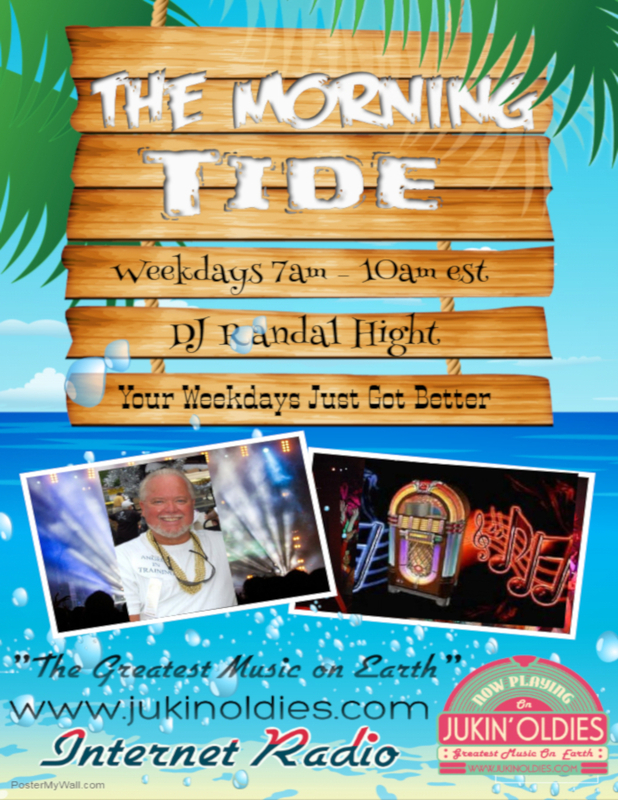 Riptide Radio dot com – Internet Radio NMB “The Morning Tide” Monday thru Friday 9 till Noon. Currently working Saturday Mornings at 1370 WTAB AM “Beach Party” Tabor City NC – 9 till Noon. I really enjoy working at Jukin Oldies, the guys are great. 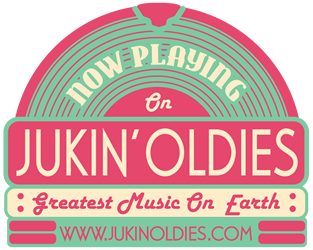 We’ve got the best listeners and we do play “The Greatest Music on Earth”!